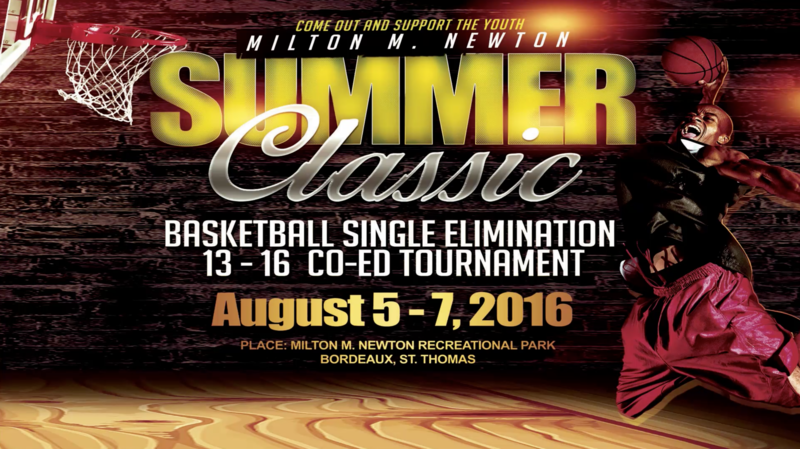 Take a look back at some highlights from the Milt Newton Summer Classic Basketball Tournament that took place in August, 2016 at Milt Newton Recreational Park in Bordeaux, St. Thomas, USVI. 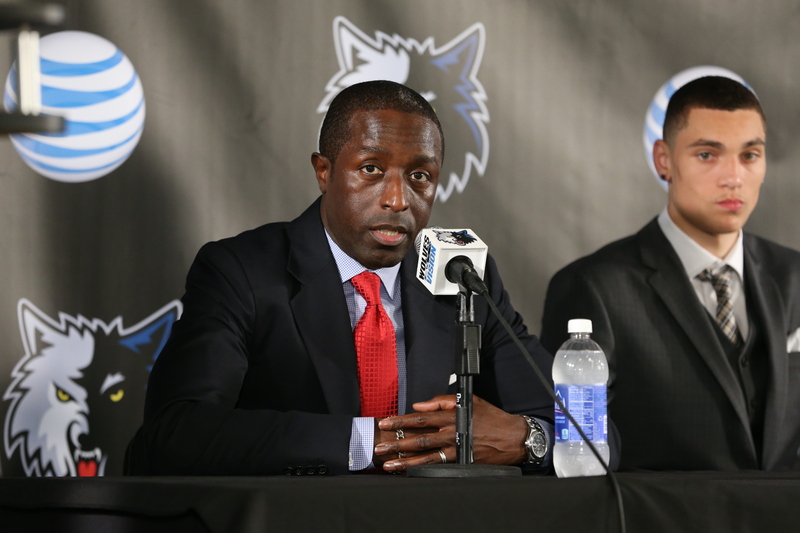 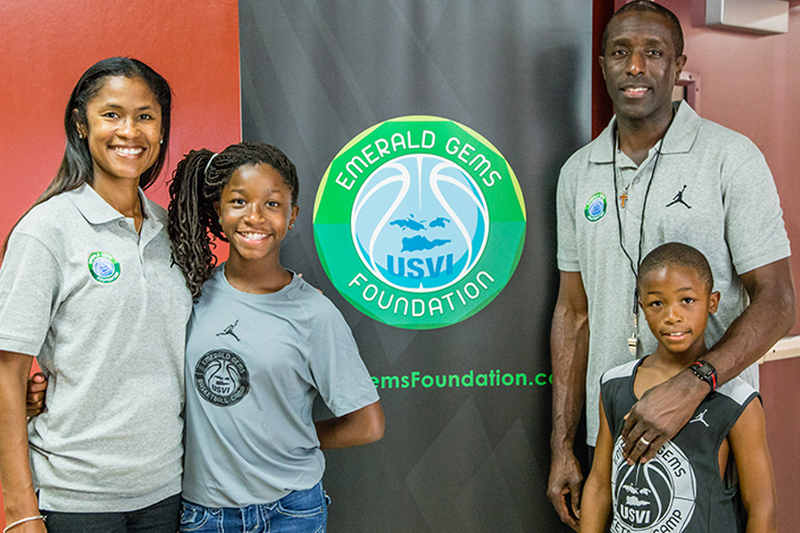 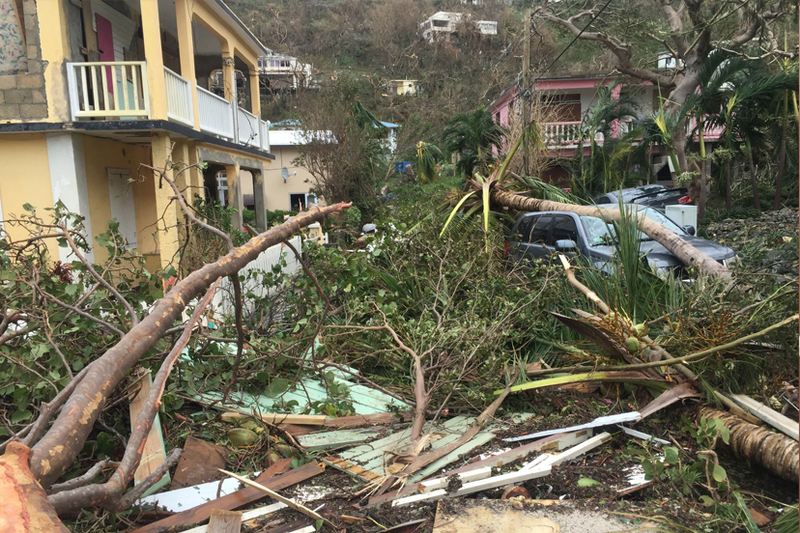 Timberwolves General Manager Milt Newton and his wife, Shalaun, started Emerald Gems with a goal of helping the youth in the U.S. Virgin Islands. 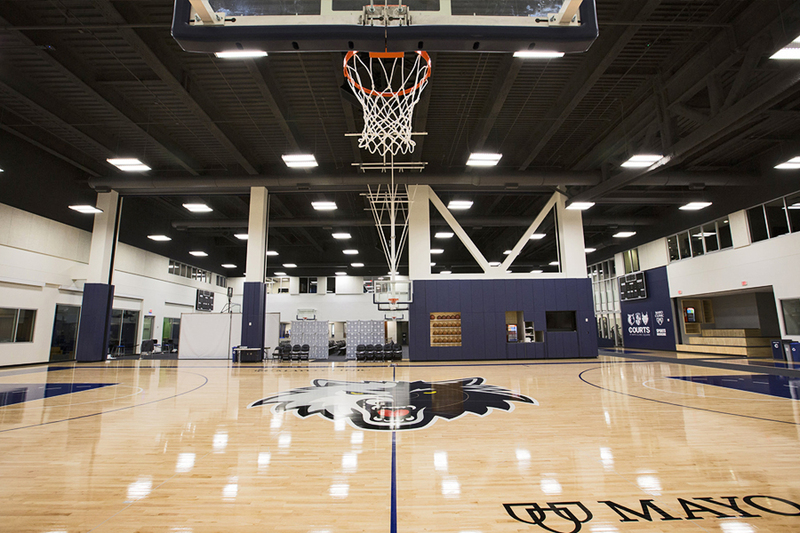 That was on display in Minneapolis earlier this season as they hosted a group of high school students for a variety of events. 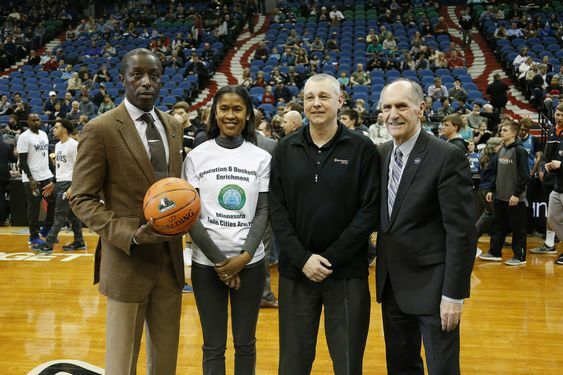 MINNEAPOLIS — Minnesota Timberwolves GM Milt Newton and his wife, Shalaun, hosted six children from the U.S. Virgin Islands this past week as part of the next phase of their Emerald Gems Foundation dedicated to giving back to children from Milt Newton’s homeland. 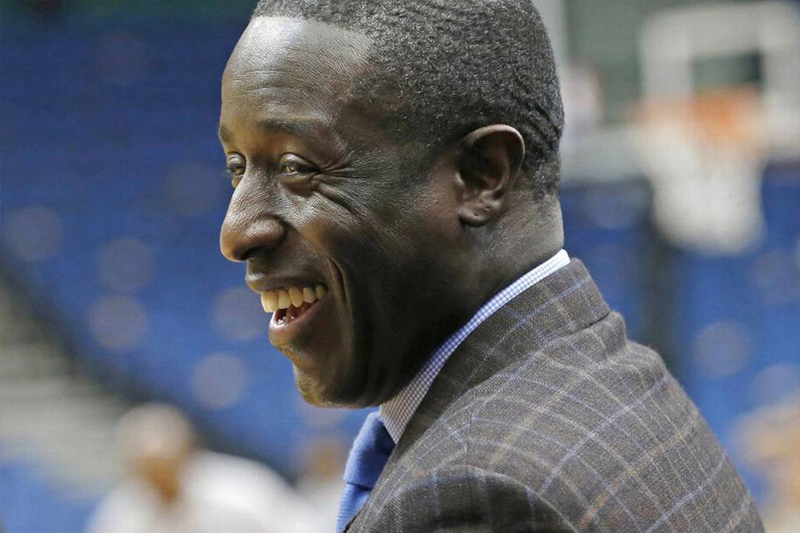 Minnesota Timberwolves GM Milt Newton and his wife, Shalaun, hosted six children from the U.S. Virgin Islands this past week as part of the next phase of their Emerald Gems Foundation dedicated to giving back to children from Milt Newton’s homeland.